Smart thermostat maker Nest has been hit with a lawsuit from a Maryland man claiming the product is defective and users do not experience the advertised energy savings. According to plaintiff Justin Darissee, the base and faceplate heat up during operation which causes the device to incorrectly read the ambient temperature as being anywhere from two to 10 degrees higher than it actually is. This prevents the thermostat from working correctly and resulted in him receiving a higher energy bill. The suit, which is seeking class-action status, claims the device is “aesthetically cool like an iPod” but ultimately fails at even the most basic function of a thermostat: accurately gauging and controlling temperature. Darissee is seeking more than $5 million on behalf of other Nest owners over violation of consumer protection laws and warranty violation. The suit points to other disgruntled users that have taken to online message boards to voice their concerns over similar behavior. 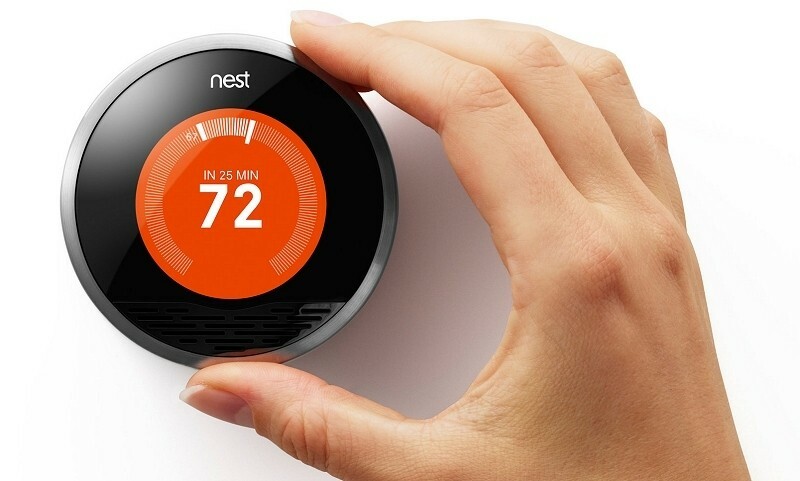 The Nest thermostat first hit market in 2011 and has won multiple awards from those in the media. The device was followed by the Nest Protect smoke and carbon monoxide detector in October 2013. A $5 million judgment would hardly be a drop in the bucket for parent company Google as they spent $3.2 billion to acquire the company earlier this year. What it would do, however, is damage the company’s reputation. The full complaint can be found on Scribd if you want to dig deeper.